Japanese production of glass seed beads began at the beginning of the Showa Period (1940s). 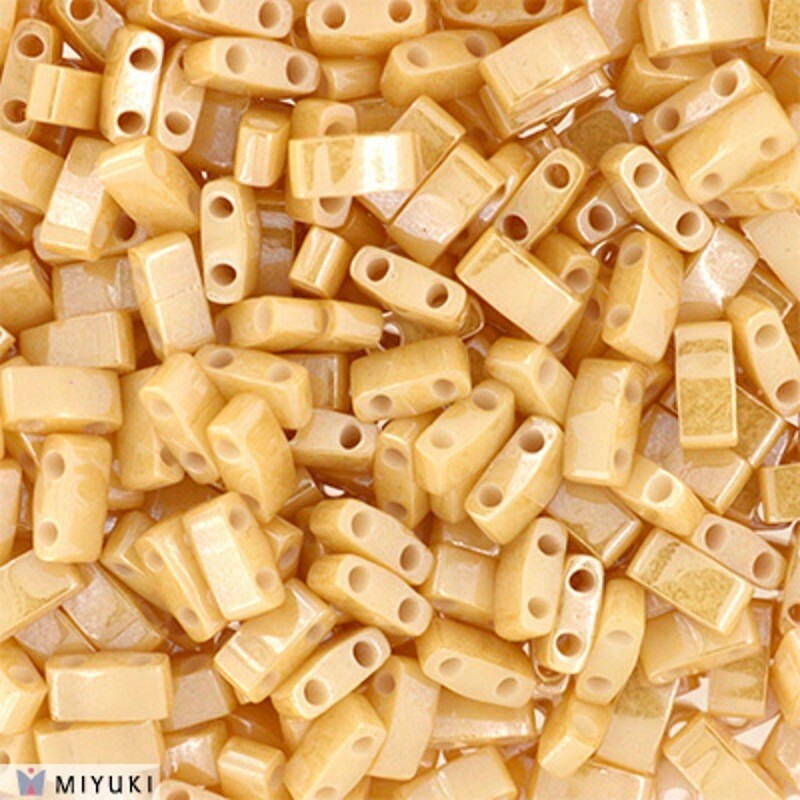 In 1949, Miyuki was founded in Hiroshima, and quickly became a renowned glass seed bead manufacturer. Since then, MIYUKI have continued to strive for increased quality and improved artistry through innovation and state of the art technology. 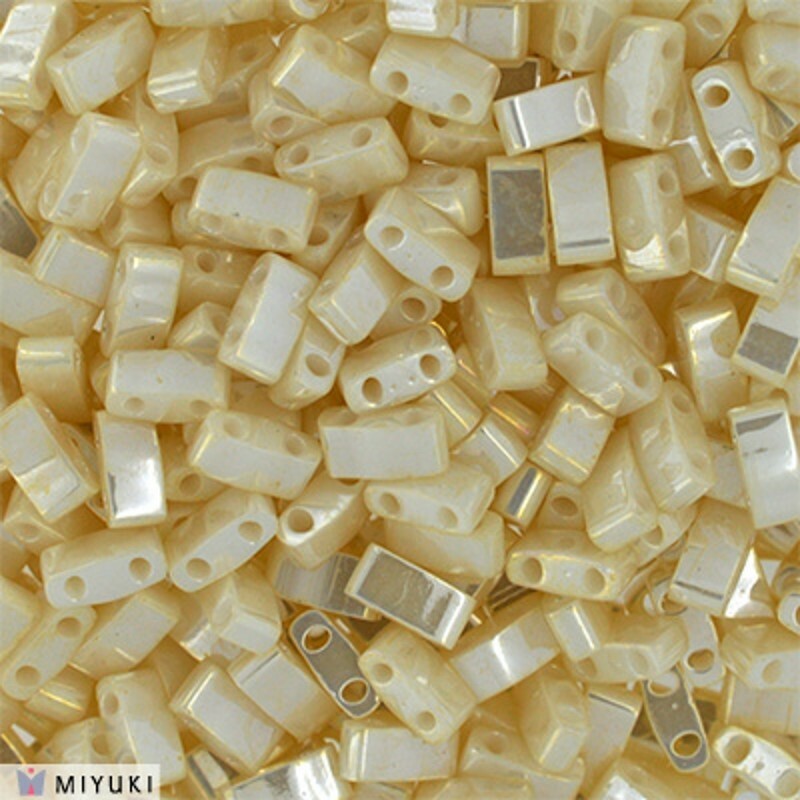 MIYUKI highly respected name, excellent reputation, and the introduction of fantastic new products like Delica Beads are all testimonies to MIYUKI dedication to beads and to bead lovers. 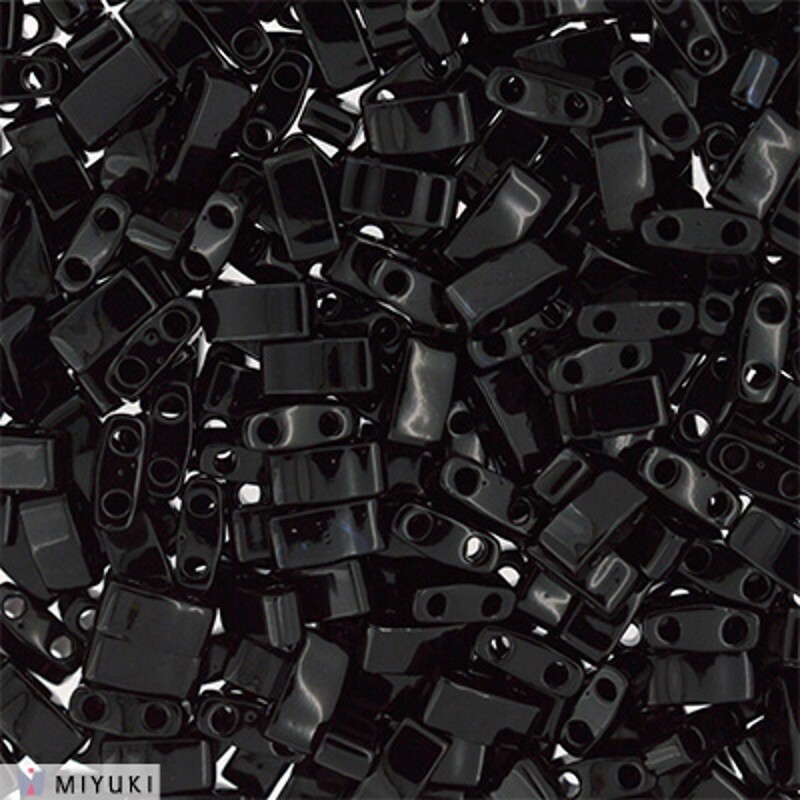 11/0 MIYUKI DELICA Seed Beads (DB) are the finest glass seed beads ever produced. 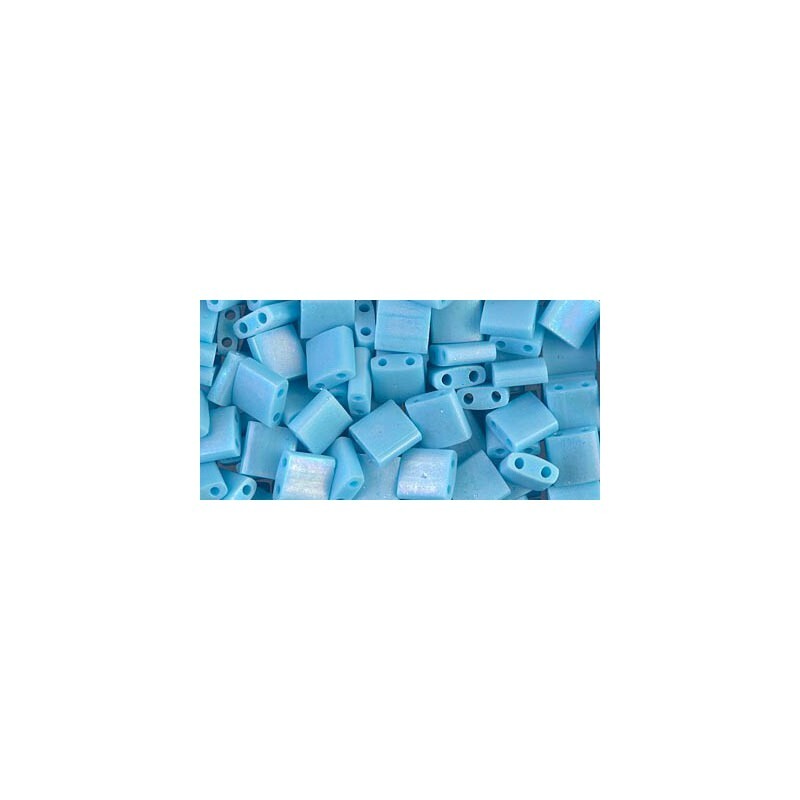 Their quality and extensive color palette is unsurpassed to this day by any other bead manufacturer. They are the perfect choice for any Peyote, Brick Stitch or Loom Project requiring precision and uniformity of stitches. Their large center hole enables you to pass your needle and thread through the bead multiple times without breaking it. 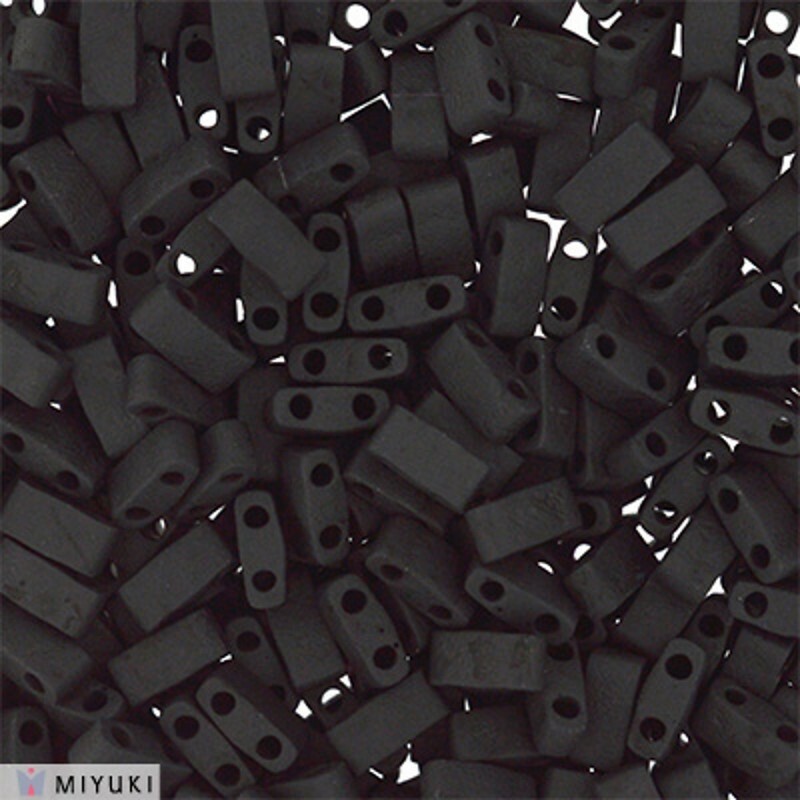 - Each bead measures 1.6mm in diameter, 1.35mm long and hole size is 0.80~0.85mm. 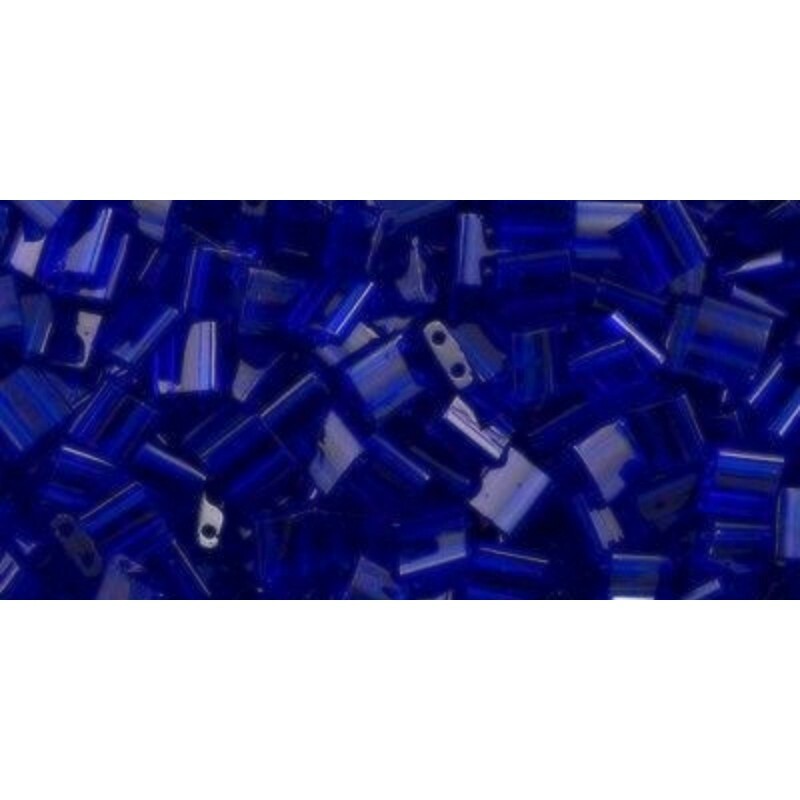 10/0 MIYUKI DELICA Seed Beads (DBM) are the finest glass seed beads ever produced. 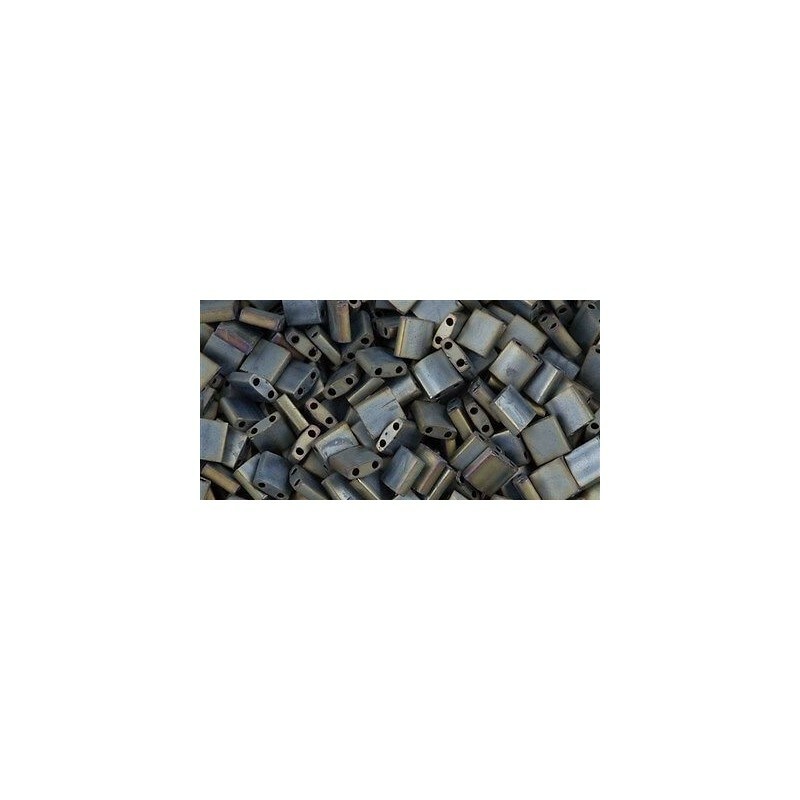 Their quality and extensive color palette is unsurpassed to this day by any other bead manufacturer. They are the perfect choice for any Peyote, Brick Stitch or Loom Project requiring precision and uniformity of stitches. Their large center hole enables you to pass your needle and thread through the bead multiple times without breaking it. If you have plan to make a big work, Delica Bead size M is very helpful. Using size M can make your work gorgeous, also it will take less time to create because of its bigger hole and size. 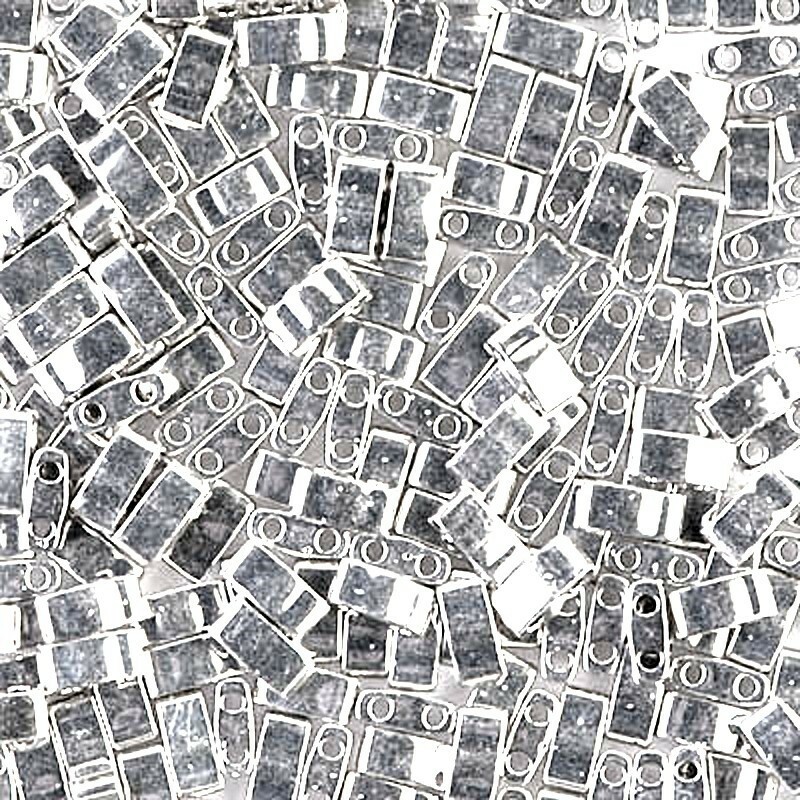 - Each bead measures 2.2mm in diameter, 1.7mm long and hole size is 0.95~1.00mm. 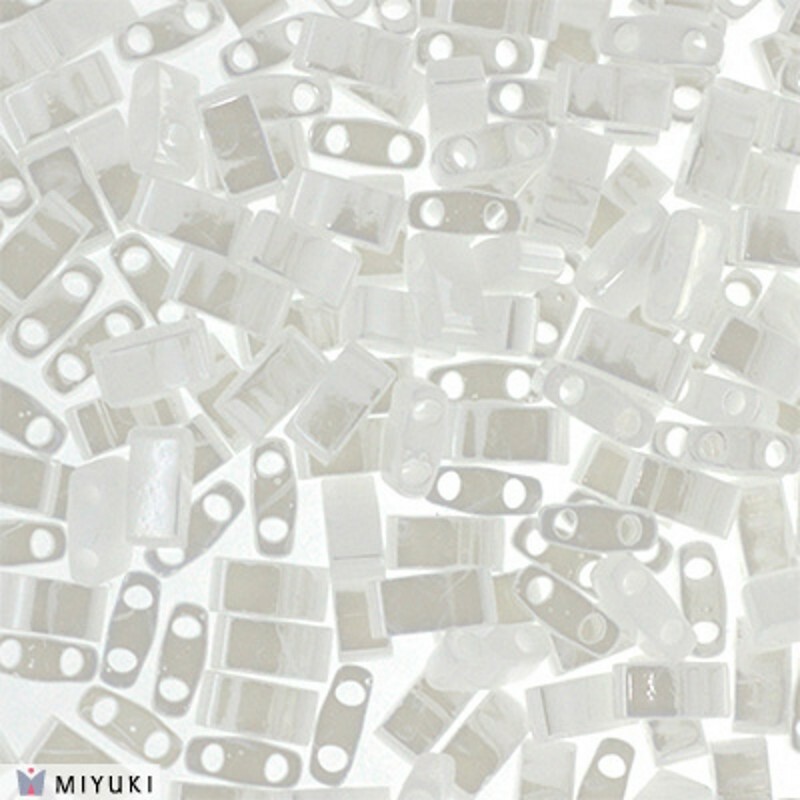 11/0 MIYUKI Hexagon seed beads (2Cut) are the finest glass Hexagon seed beads ever produced. 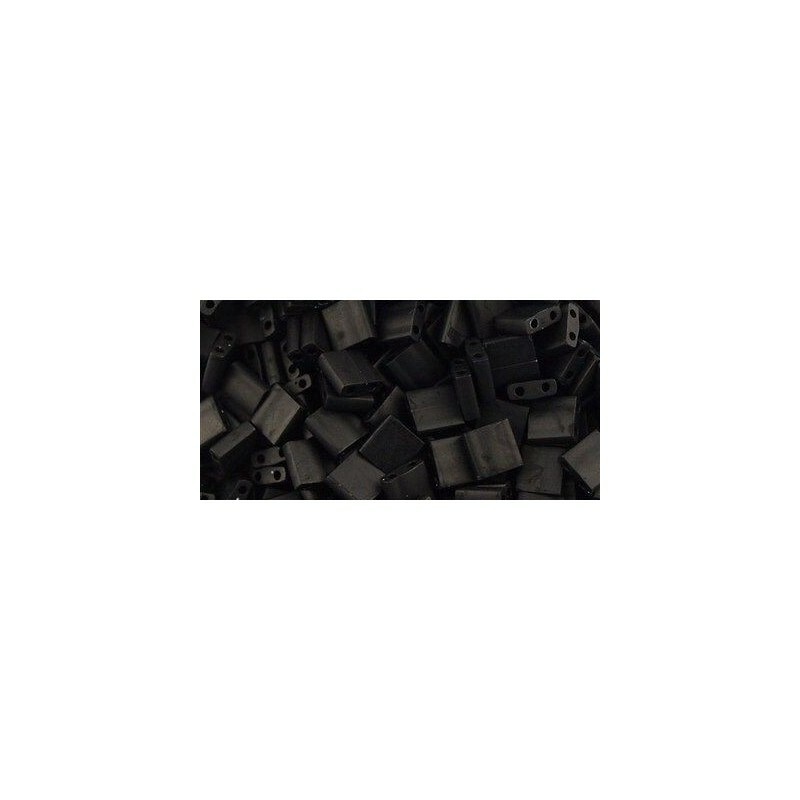 Their quality is unsurpassed to this day by any other bead manufacturer. They are the perfect choice for any Peyote, Brick Stitch or Loom Project requiring precision and uniformity of stitches. Their large center hole enables you to pass your needle and thread through the bead multiple times without breaking it. 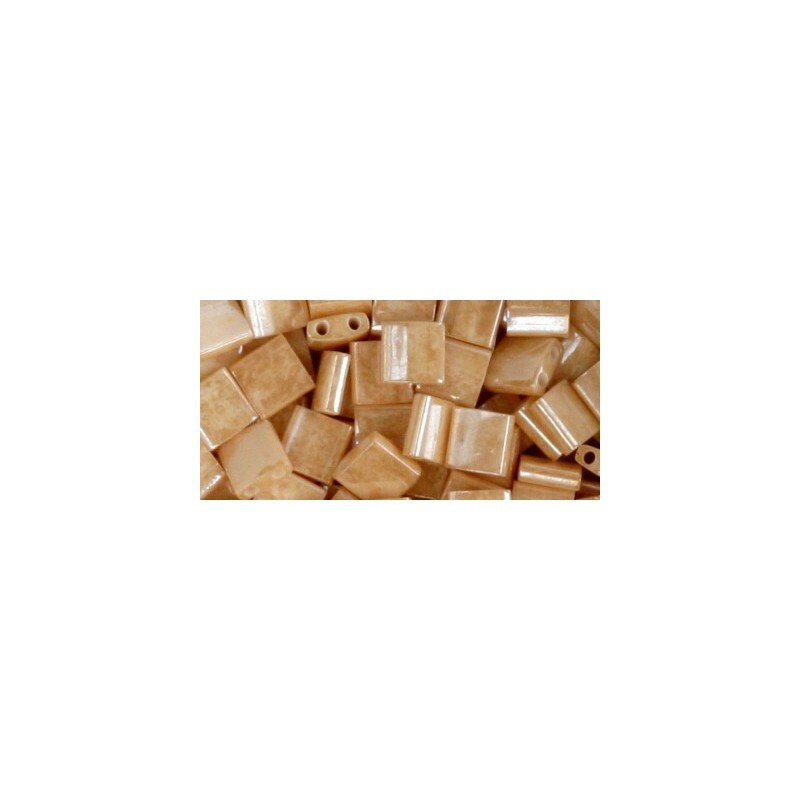 - Each bead measures 2.0mm in diameter and hole size is 0.80mm. 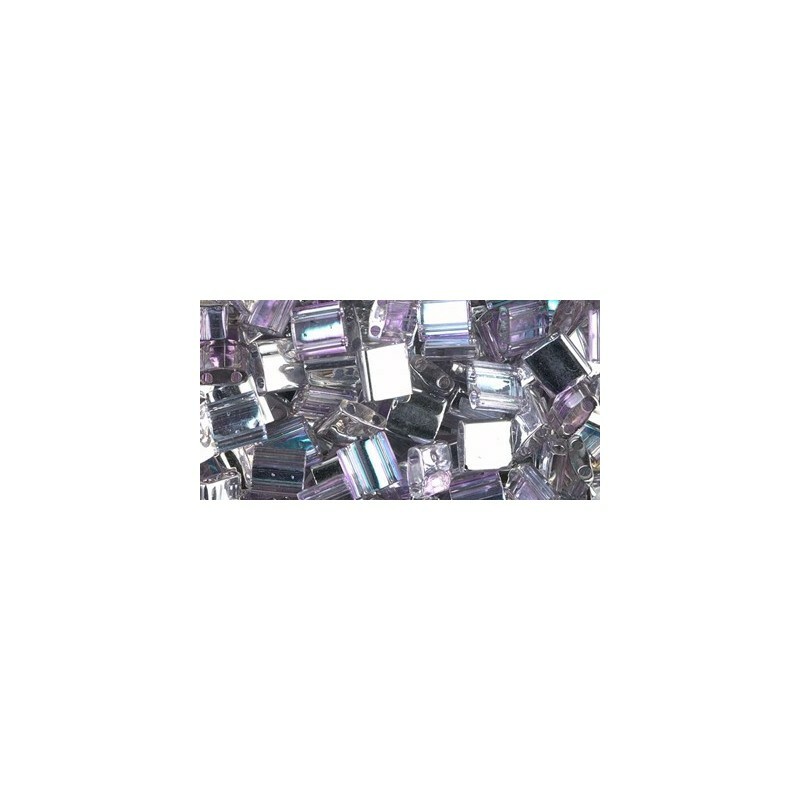 - Miyuki Hexagon seed beads (2Cut) we are sell in packages approximately 8 grams of beads. 11/0 MIYUKI Round Rocailles (R.R.) are the finest glass round seed beads ever produced. 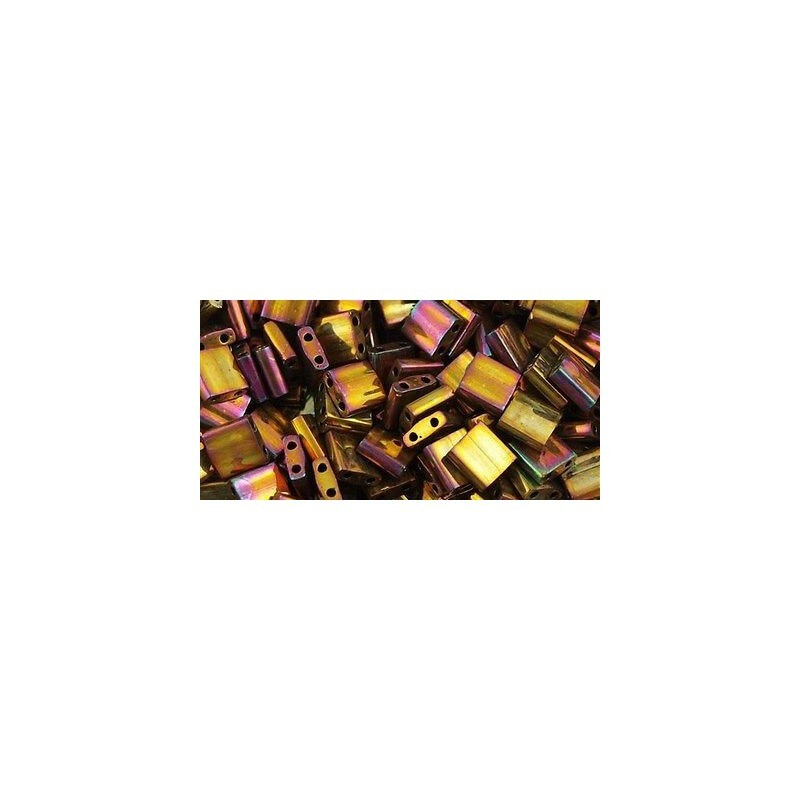 Their quality and extensive color palette is unsurpassed to this day by any other bead manufacturer. They are the perfect choice for any Peyote, Brick Stitch or Loom Project requiring precision and uniformity of stitches. Their large center hole enables you to pass your needle and thread through the bead multiple times without breaking it. 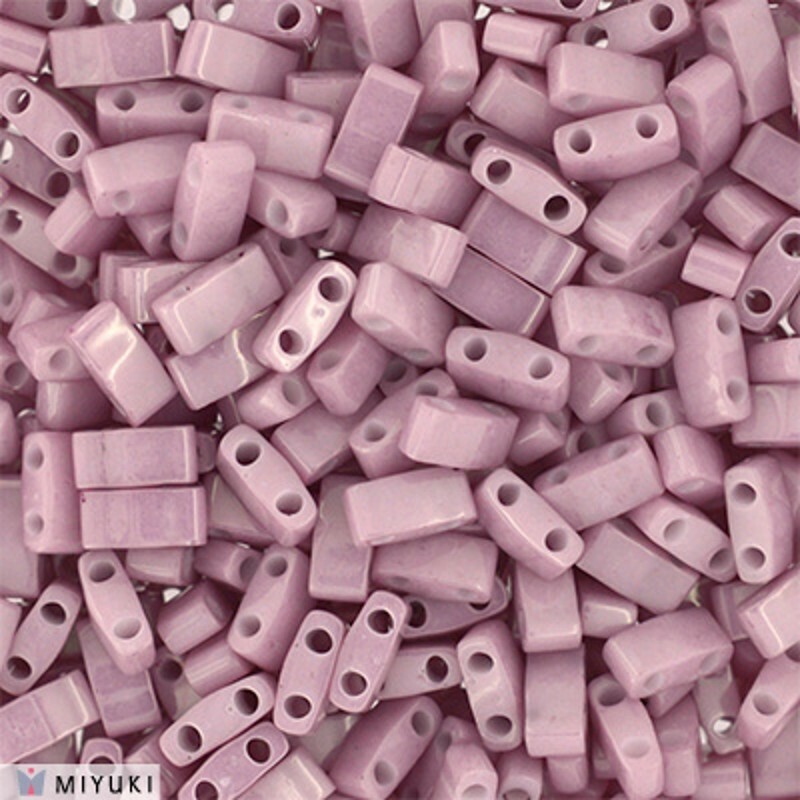 - Miyuki round rocailles we are sell in packages approximately 5-10 grams of beads. 15/0 MIYUKI Round Rocailles (R.R.) are the finest glass round seed beads ever produced. 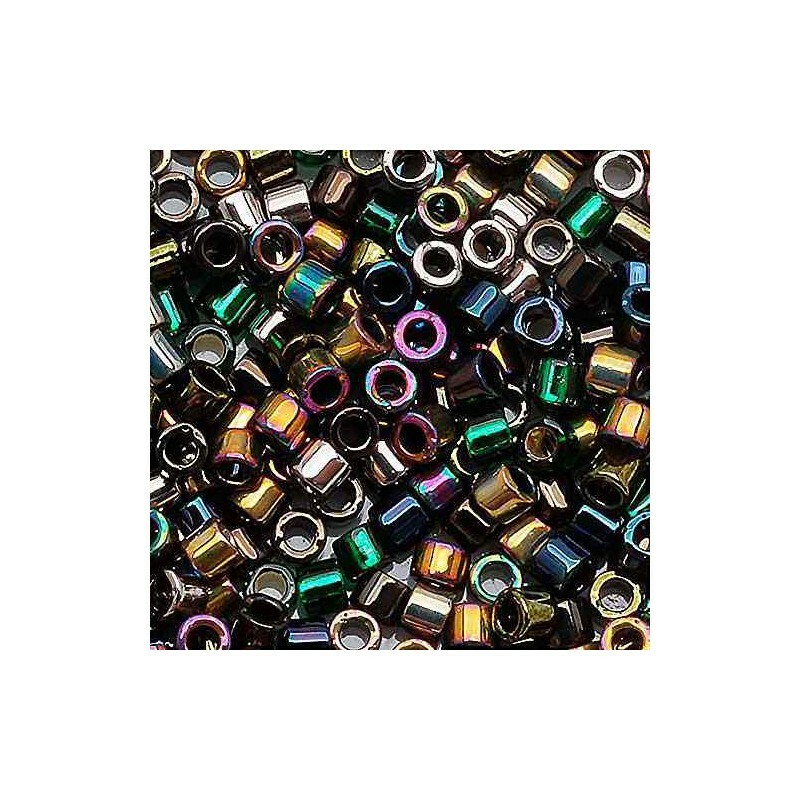 Their quality and extensive color palette is unsurpassed to this day by any other bead manufacturer. They are the perfect choice for any Peyote, Brick Stitch or Loom Project requiring precision and uniformity of stitches. Their large center hole enables you to pass your needle and thread through the bead multiple times without breaking it. 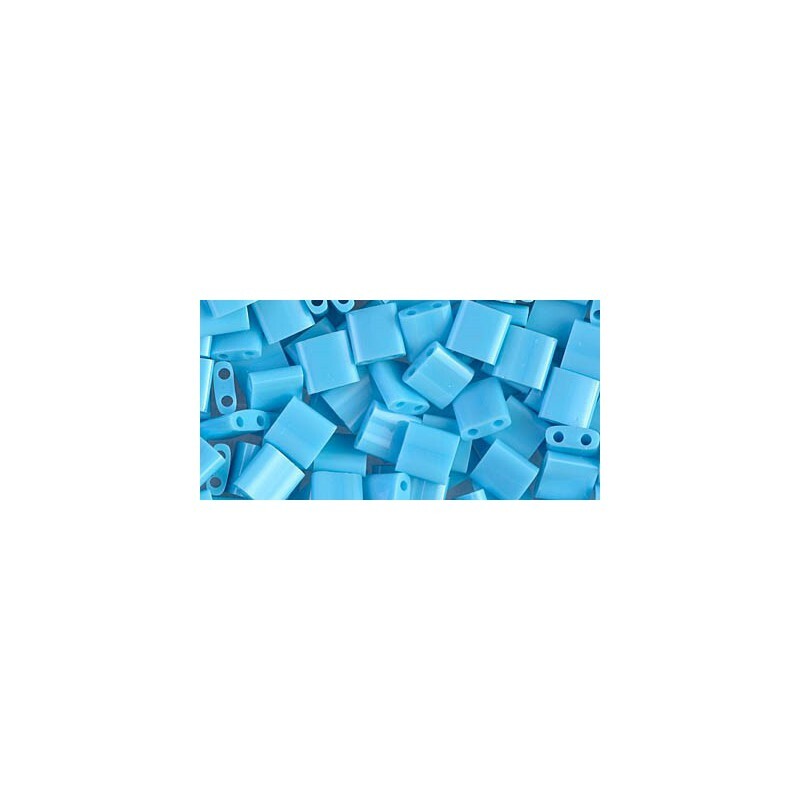 - Each bead measures 1.5mm in diameter and hole size is 0.70mm. 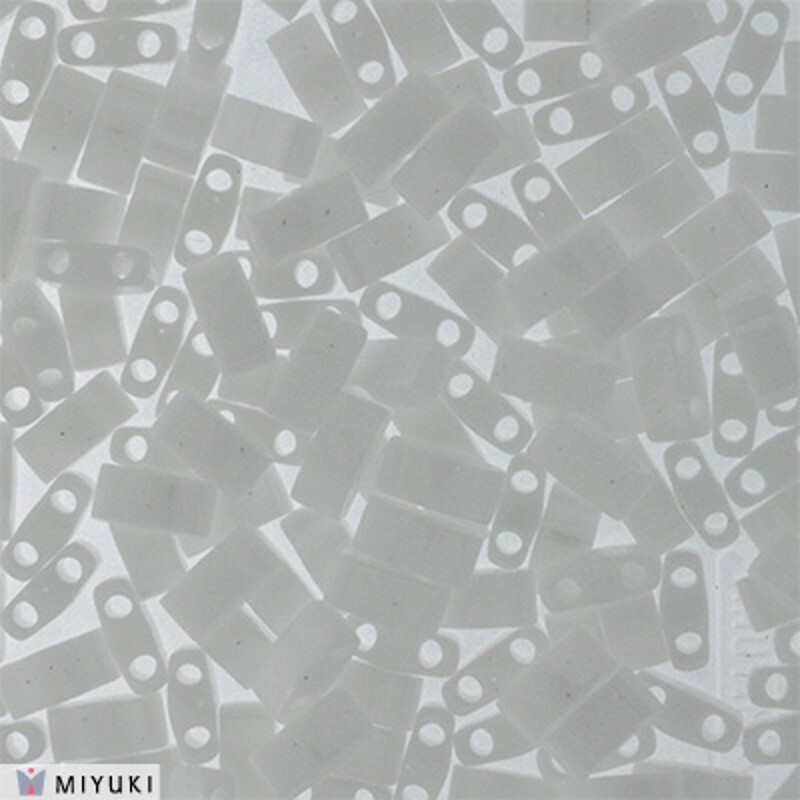 Tila beads made by Miyuki are flat, square, 2 hole beads measuring 5,0 x 5,0 x 1,9 mm. Each hole is 0,8mm. 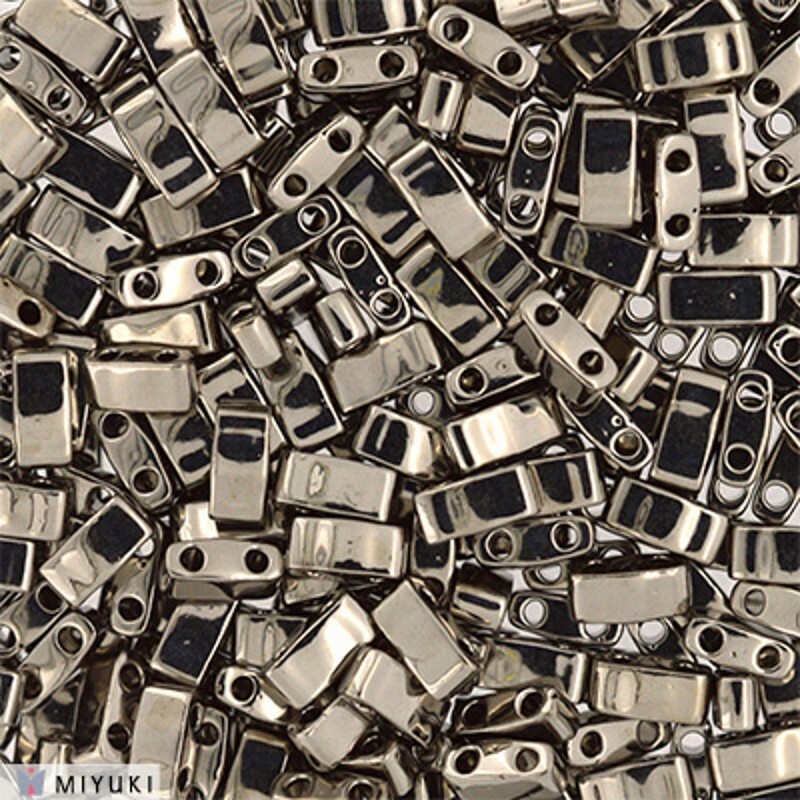 Miyuki is the oldest and finest manufacturer of Japanese seed beads. We sell Miyuki Tila beads in the packages containing approximately 10,0 grams. 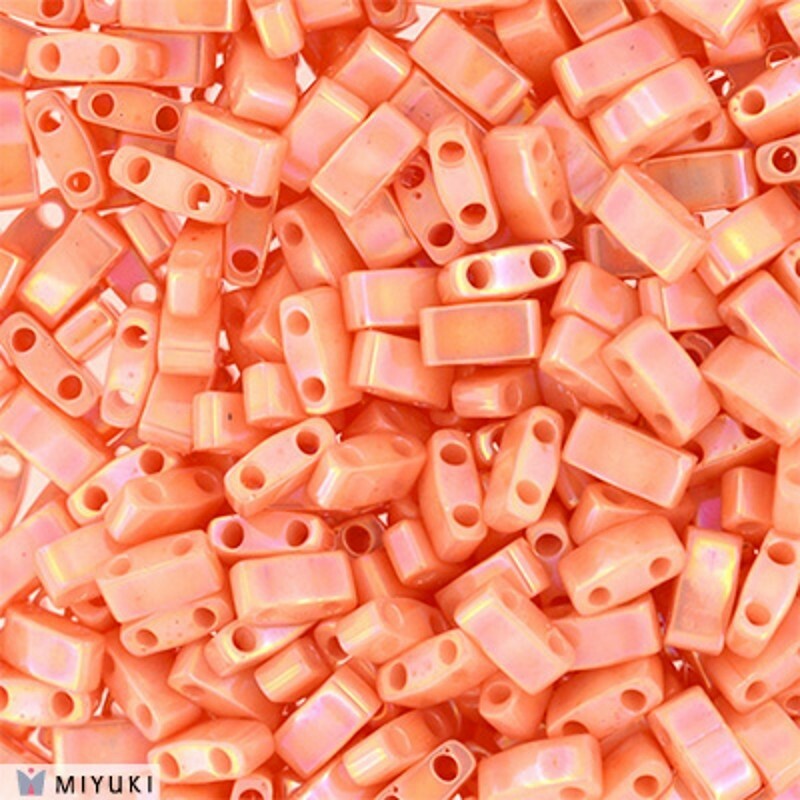 MIYUKI has launched (2014) a new shape of bead called Half TILA Beads. The size of this bead is 5.0x2.3x1.9mm with 2 holes. Use Half TILAs in a straight line using Peyote or other stitches. The combination of TILA and Half TILA Beads match bringing beaders more creativity and originality. 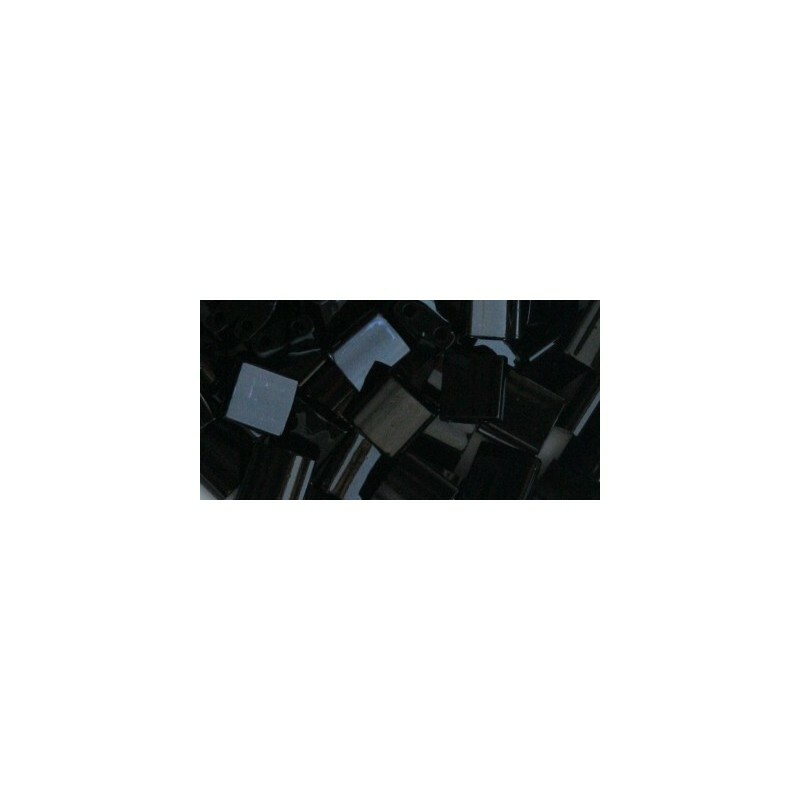 Prisen for 8 gram (0,008 kg) *Please Note: The picture(s) can be not original and used for illustration(information) only. Color swatches are for informational purposes only. Colors on your screen are affected by different monitor settings and web browsers, tint of color can be different from picture! Denne e-butikken bruker informasjonskapsler og andre teknologier slik at vi kan forbedre opplevelsen på våre nettsteder. Hvis du fortsetter å bla gjennom dette nettstedet, godtar du å bruke informasjonskapsler. Du kan når som helst melde deg av dette samtykket ved å endre innstillingene til enheten du bruker og slette informasjonskapsler du har lagret. Mer informasjon.